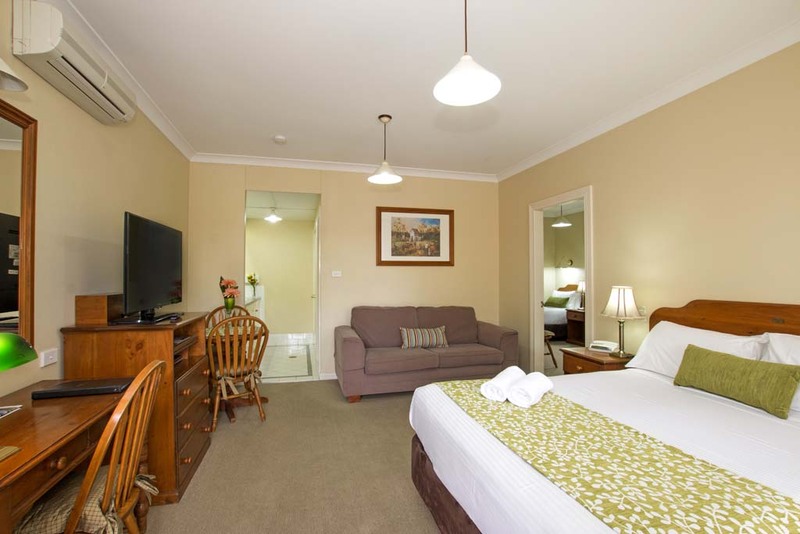 Our Ballina accommodation offers a variety of rooms and room configurations. 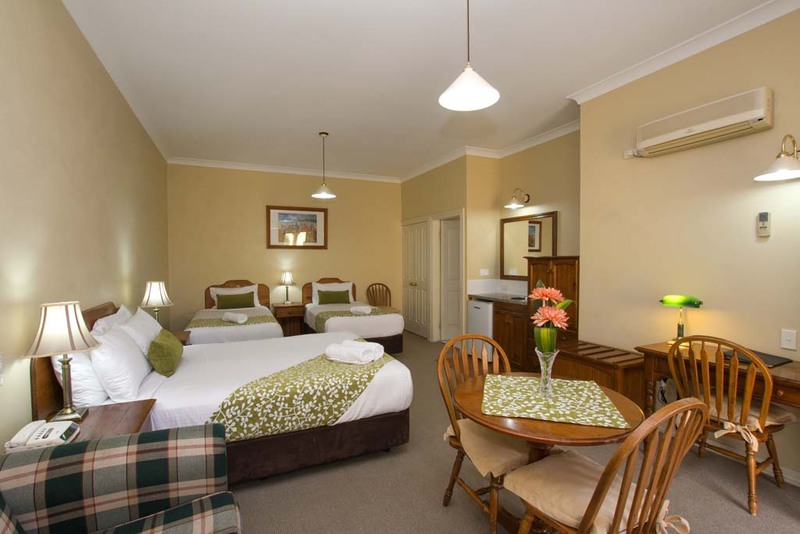 The Ballina Heritage Inn offers top quality facilities at a reasonable cost. 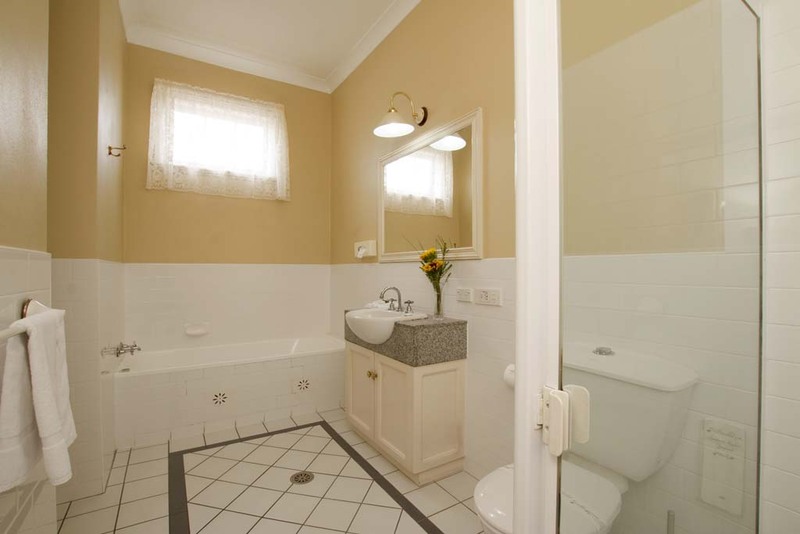 The price range varies from room to room but caters from a budget level to the most luxurious of rooms. Please note tariffs can vary in our peak seasons. 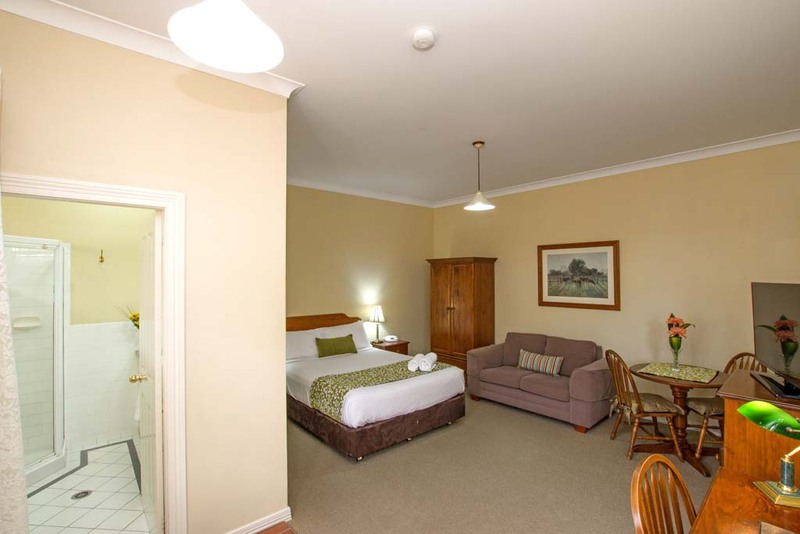 Please click on our ‘book now’ button to access the price for each of our beautiful rooms. 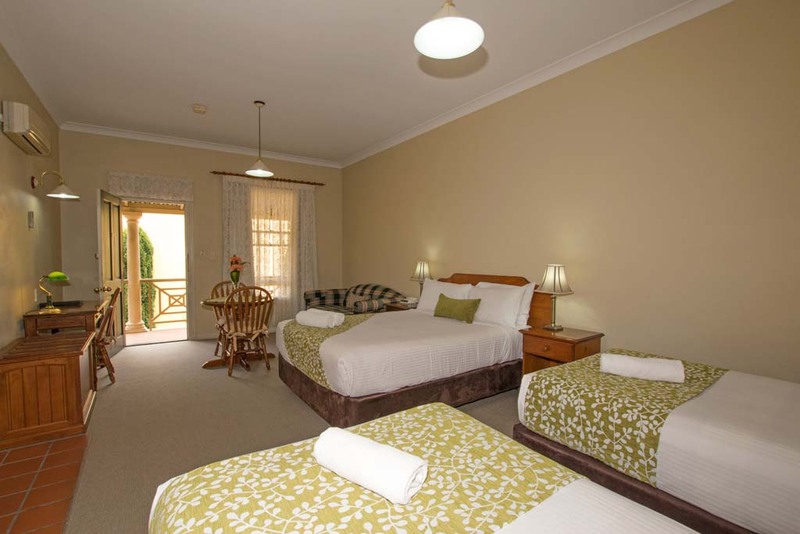 All our rooms are wheelchair friendly and incorporate disabled facilities. 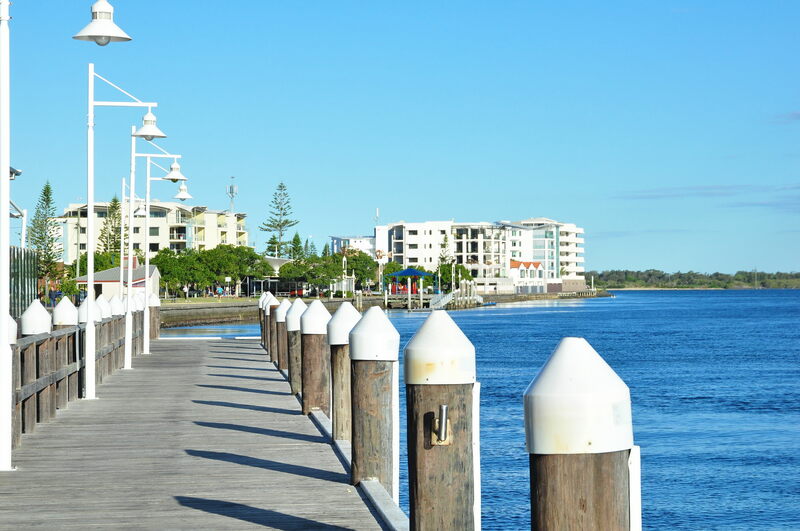 Please contact us on (02) 6686 0505 if your preferred dates are unavailable so we can help accommodate you. 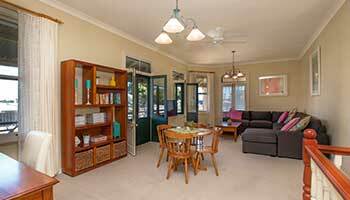 Please note all Christmas and Easter period bookings are non-refundable. 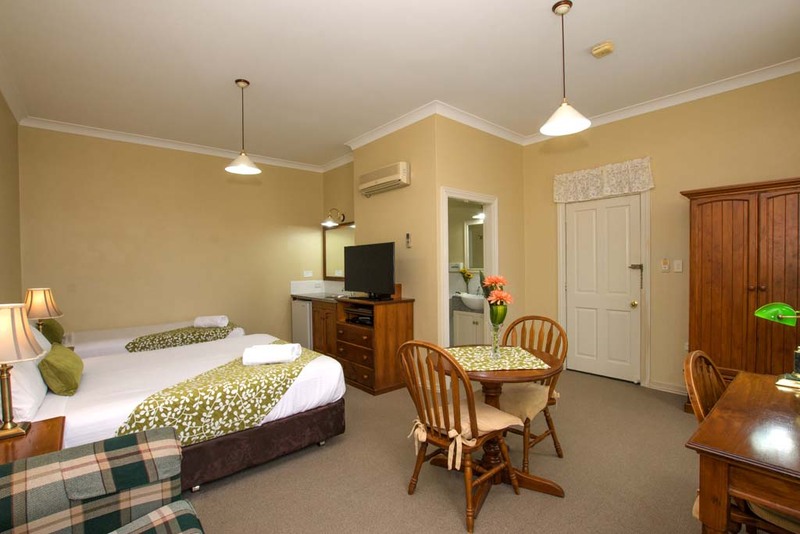 Ballina Heritage Inn offers a range of accommodation options from budget to luxury rooms.